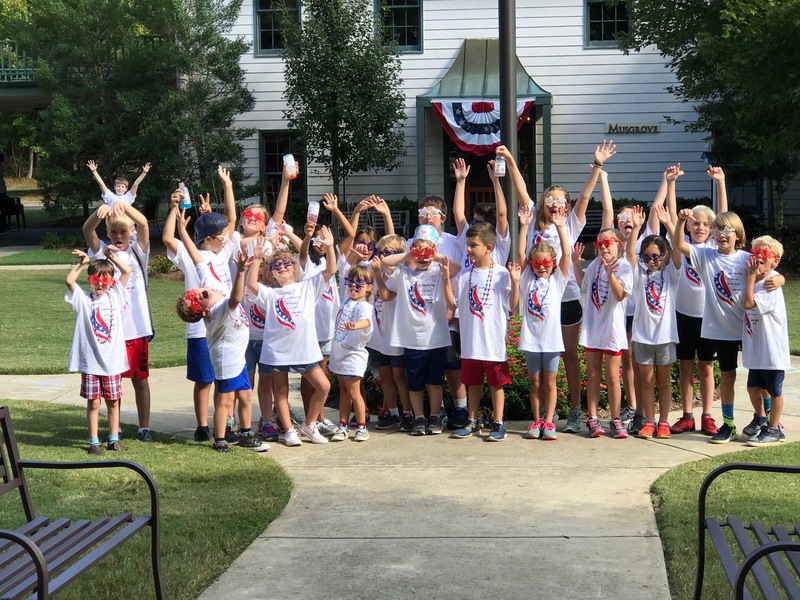 Photo Highlight of the Week: Our Constitution Day Rally was a memorable day as we gathered around the flag pole with our book buddies and shared our stretch booklets of the preamble with our school! ELA: Last week, we talked about ways to improve our writing skills by using appositives, complex sentences, and compound sentences. This week, we will put those lessons to use by creating a fun descriptive writing piece about a haunted house. We will brainstorm together, find strong descriptive nouns and adjectives, complete a descriptive writing planner, and conference before creating our final copies. They should be hanging on the will by next week, so stop by to check them out! Book Talk projects are due on Friday! Please email me or send in a flash drive with your child’s video. Scripts should be typed and turned in with the rubric by Friday at the very latest. Students have been encouraged from the beginning to turn in the assignment early to assure that it works with our technology that will share the Book Talk video.